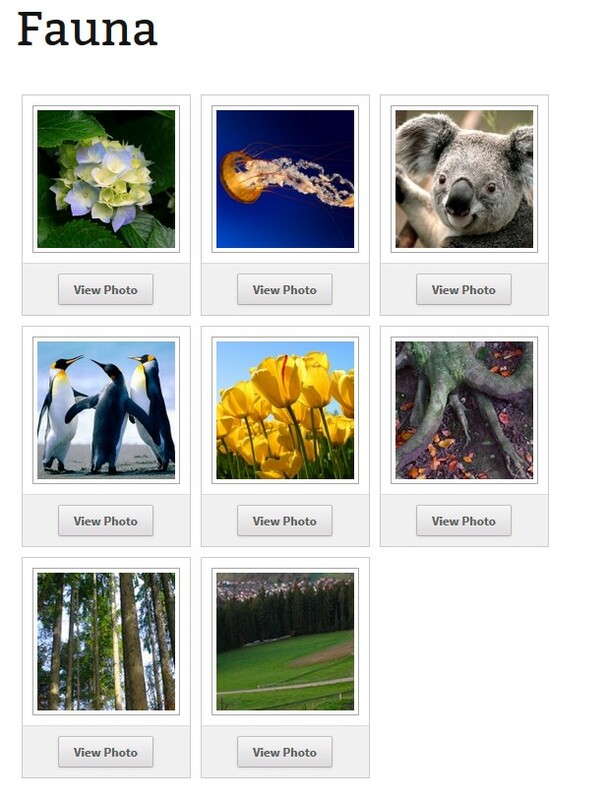 I recently released a simple, yet reliable WordPress photo gallery plugin called Simple Photo Gallery. Amazing support – we stand by our plugins and that is reflected in our excellent support. This plugin will grow with even more useful features with every update so please stay tuned. To learn more check out our information page.